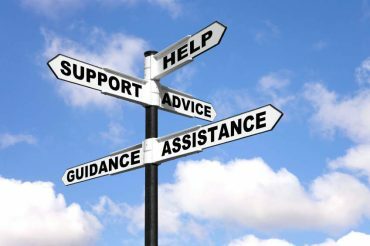 Good mentors can help accelerate the professional development of farmers and provide them with greater confidence and ability in assessing and setting business direction, identifying issues and opportunities, tackling key operational tasks and monitoring business performance. Giving them a greater likelihood of success. 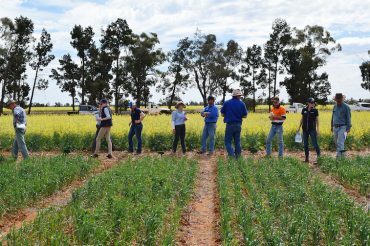 Demonstration sites are a great way for farmers to assess new technology under circumstances they are familiar with, on their own soil types and rainfall.